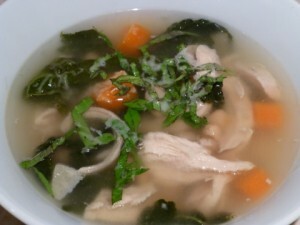 Souper Sundays - Recipes! - Live. Love. Laugh. Food. The week ahead looks like it is going to finally start to cool down and with milder temperatures, I automatically begin to think about warming foods, like soup. Soup is a great meal to make for lunch or dinner, especially when you are craving some true comfort food, without too much work. There are so many varieties of soups, whether you are a vegetarian, meat lover or a grain enthusiast. I created a list of some of my favorite Soup Recipes to share with you and Sundays seem like the perfect day to get out the Dutch oven and make some delicious soup. 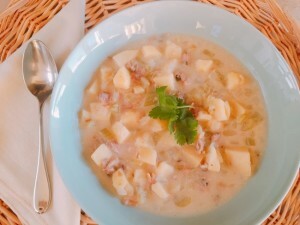 Best Clam Chowder – Recipe! 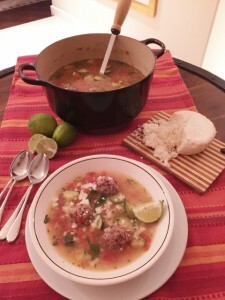 Easy Albondigas Soup – Recipe! 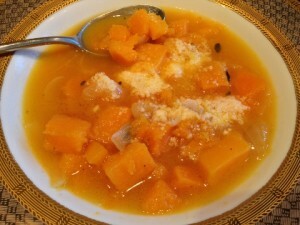 Roasted Butternut Squash & Onion Soup – Recipe! 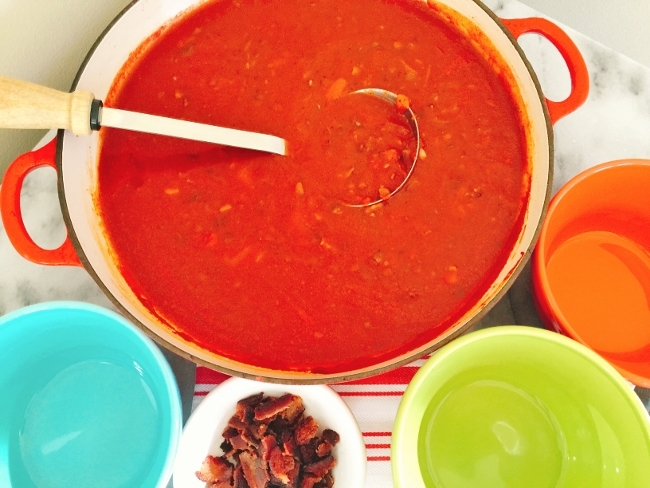 Bud’s Tomato-Gin Soup – Recipe! 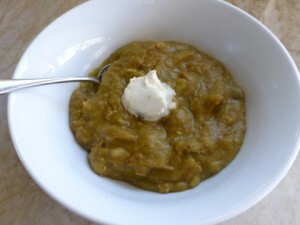 Split Pea Soup Recipe! Use your ham bone! 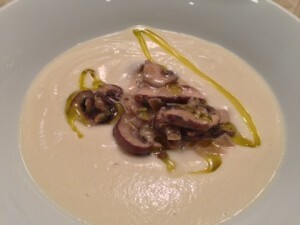 Best Soup Recipescooking with Gena BellHow to Make SoupSoup LoversSoup RecipesSouper Sunday - Recipes! 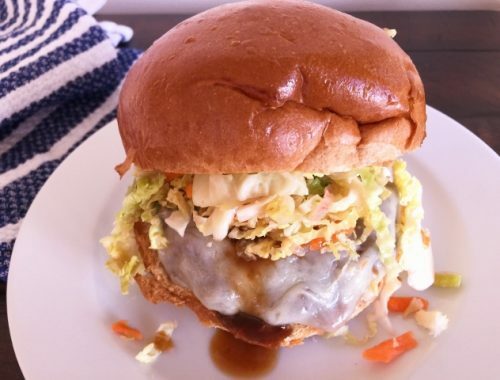 Korean BBQ Burgers with Quick Kimchi Slaw – Recipe! 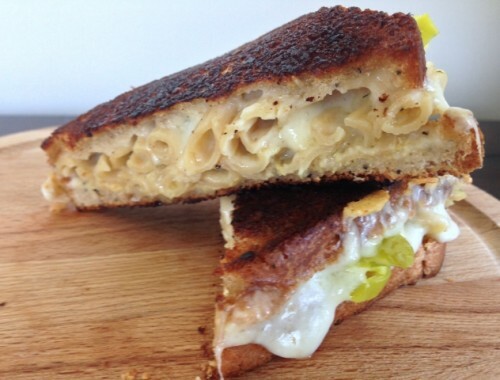 Mac & Cheese Grilled Cheese Sandwich – Recipe! Yes I Did! 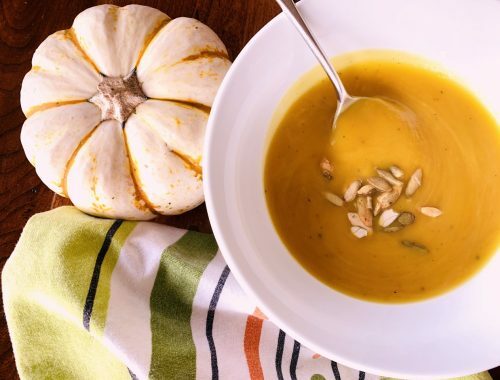 Instant Pot Pumpkin Soup – Recipe!